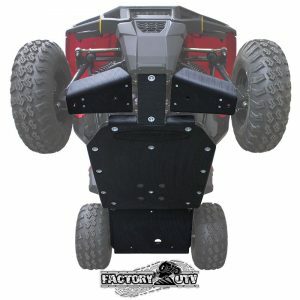 Factory UTV Polaris ACE 150 UHMW Ultimate Armor Kit . 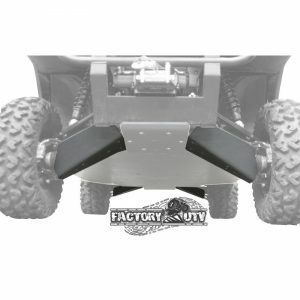 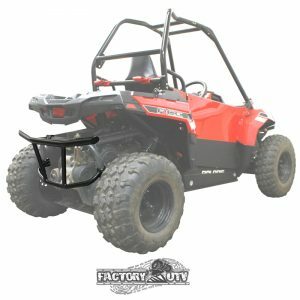 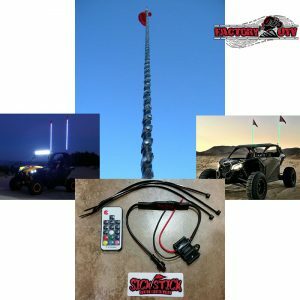 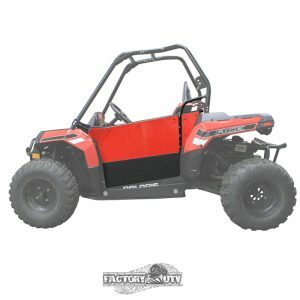 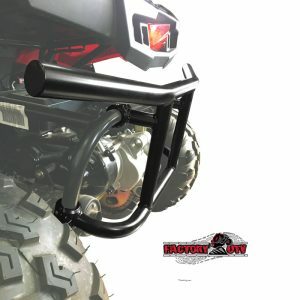 Factory UTV has the answer with the Sportsman ACE 150 Ultimate kit including skid plates and A-Arm guards constructed from 3/8 inch UHMW (Ultra-High Molecular Weight) plastic. 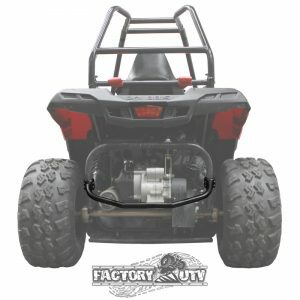 Factory UTV Polaris Sportsman ACE 150 UHMW A-Arm Guard Kit. 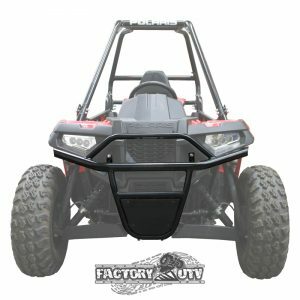 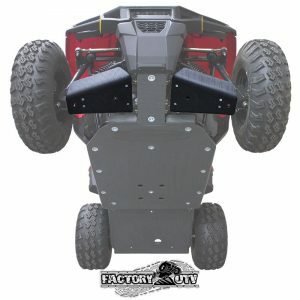 Factory UTV has the answer with ACE 150 A-Arm Armor constructed from 3/8 inch UHMW (Ultra-High Molecular Weight) plastic. 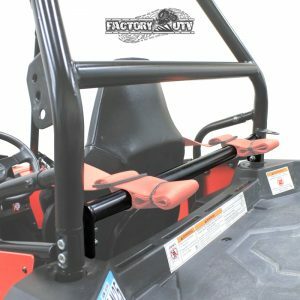 Polaris Ace 150 Crow Restraints with Sewn-in Padded Shoulder Straps. 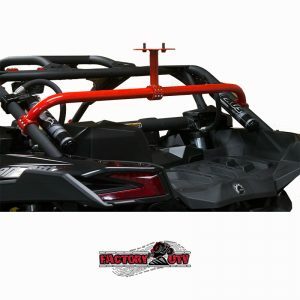 Crow 4 point 2 inch restraint Sewn in Padded Shoulder and Sternum Straps to help keep you secured in your Ace 150.